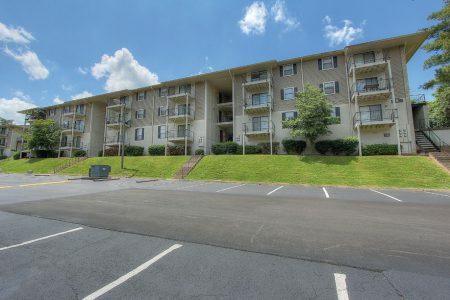 Welcome home to the classic comforts of 380 Harding in Nashville, TN apartments. Nestled in the city of Nashville, youíll find architecturally beautiful homes that feature open floor plans, king-size bedrooms, and generous closet space. With a variety of layouts to choose from, we are sure that one of our studios, apartments or town homes will be a perfect place for you to call home.